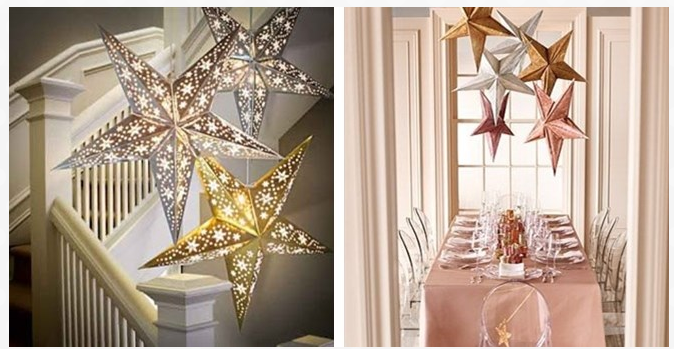 Festive Star Lanterns with LED Lights Just $9.99 (Reg. $15+)! You are here: Home / Great Deals / Festive Star Lanterns with LED Lights Just $9.99 (Reg. $15+)! These are so pretty, and would be so fun to decorate with if you’re having a party or any other occasion! You can currently snag these Festive Star Lanterns with LED Lights for just $9.99 (Reg. $15+)! Shipping starts at just $3.99! These sold out pretty fast last time so hurry!